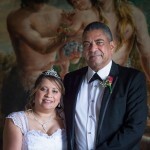 Johan and Ulanda got married on the beach. 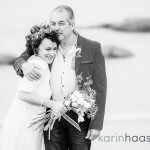 Their Westcoast wedding was at Seekombuis in Tietiesbay. beautiful light, beautiful beach, beautiful people. thank you so much anri and johan.